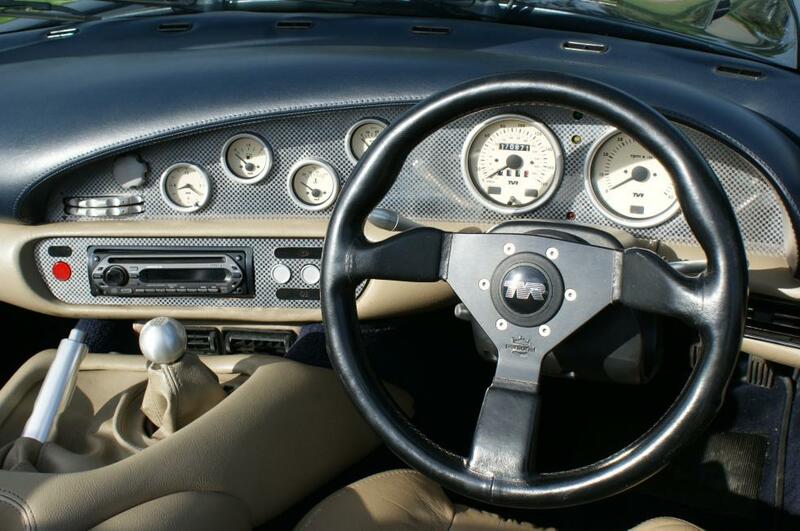 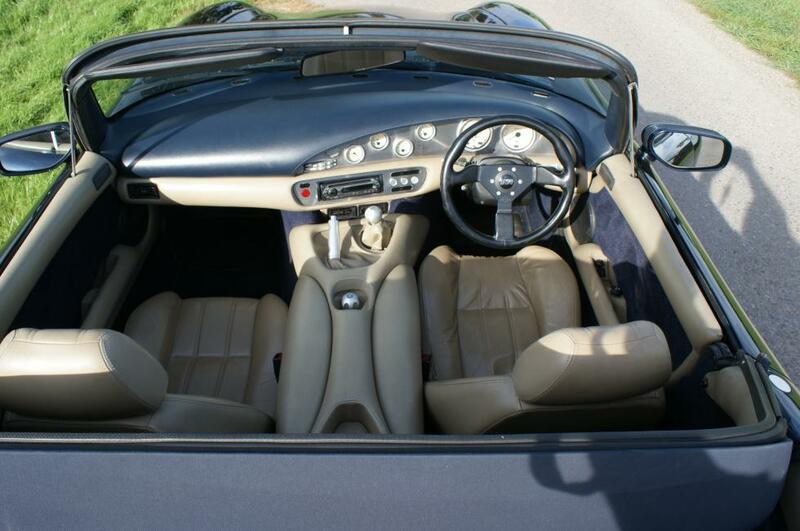 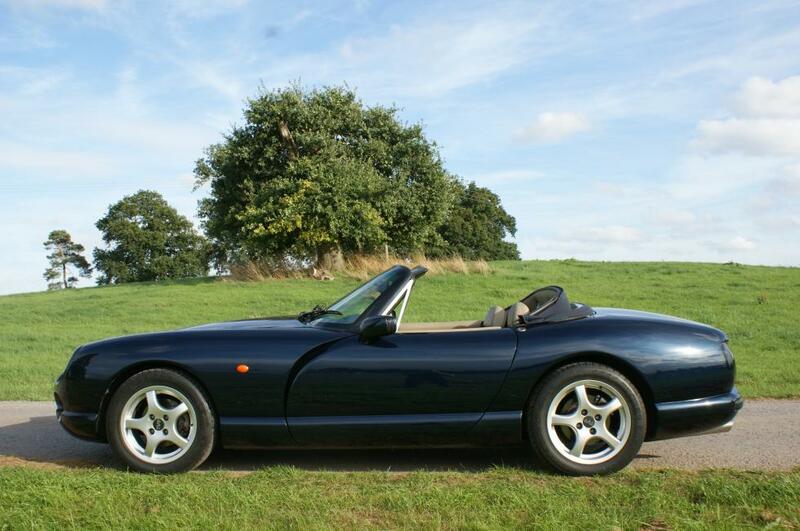 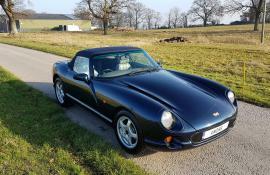 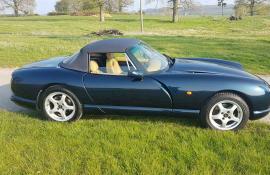 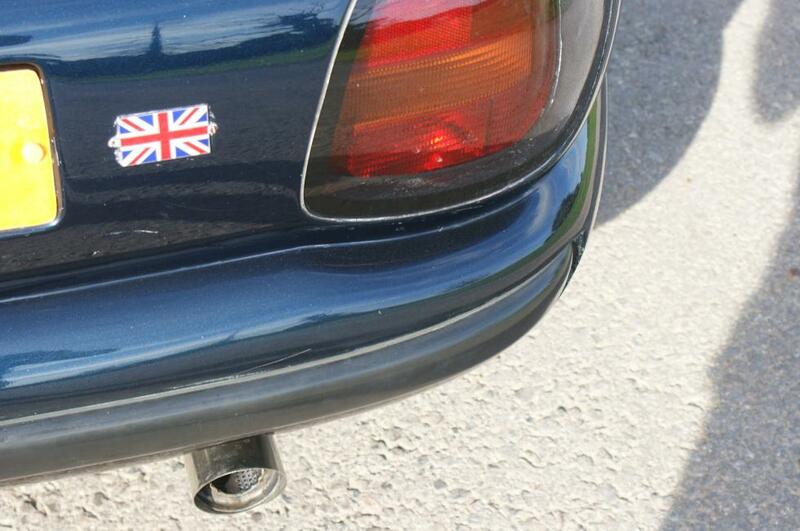 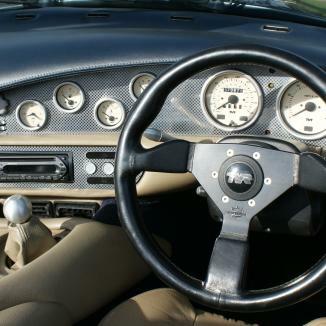 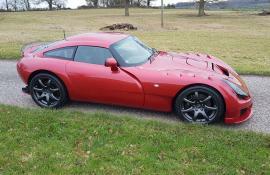 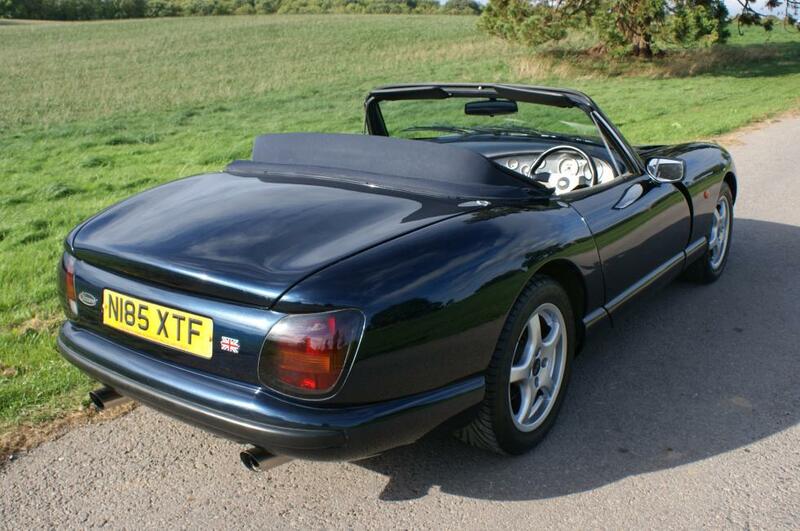 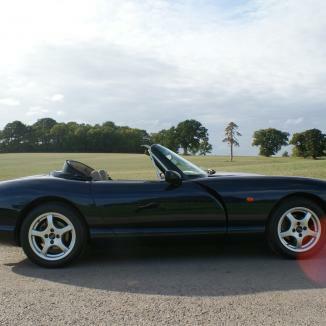 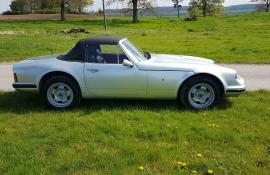 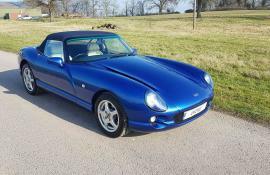 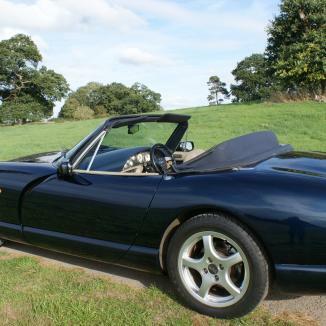 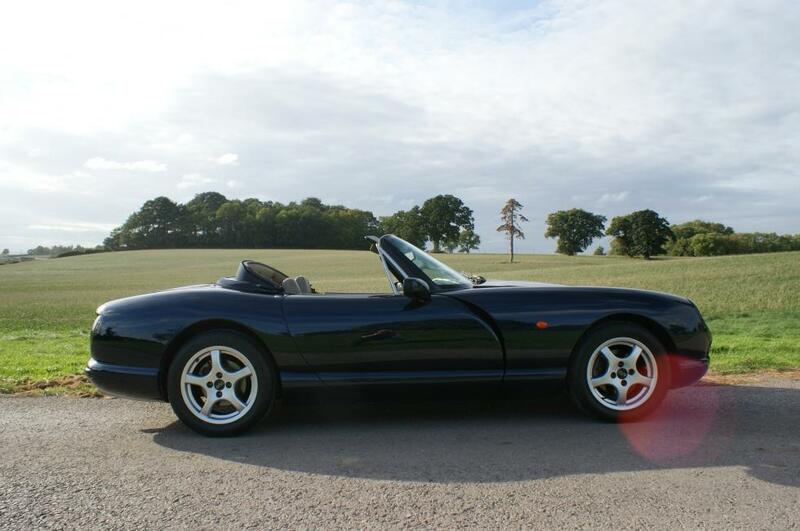 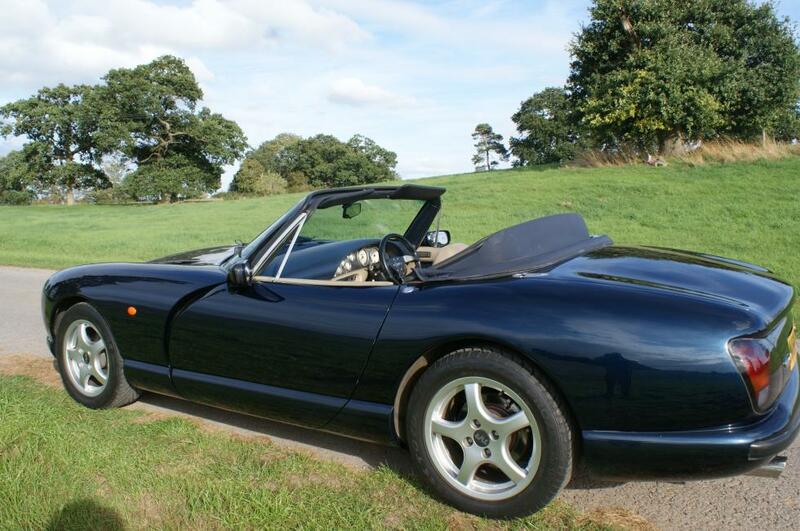 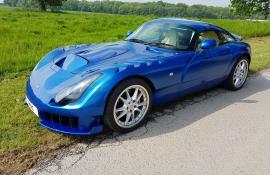 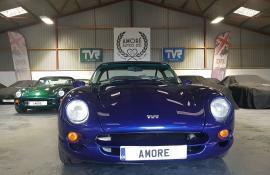 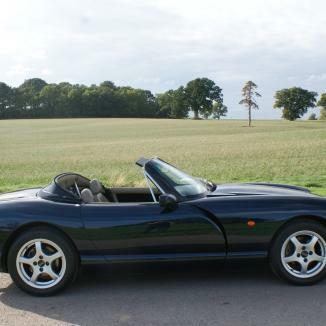 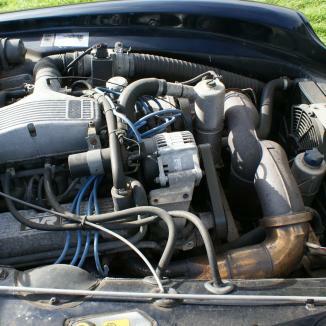 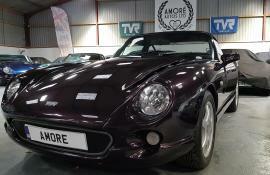 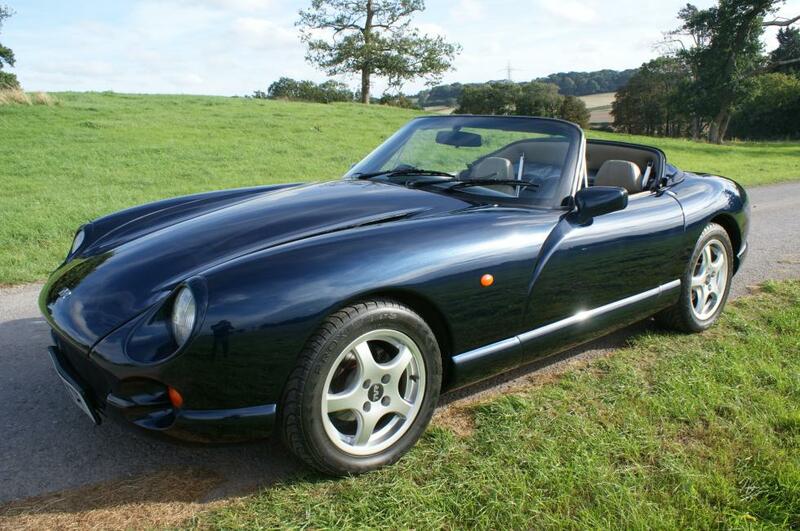 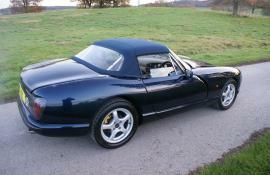 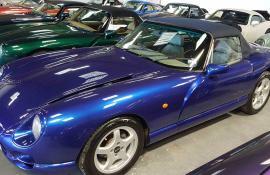 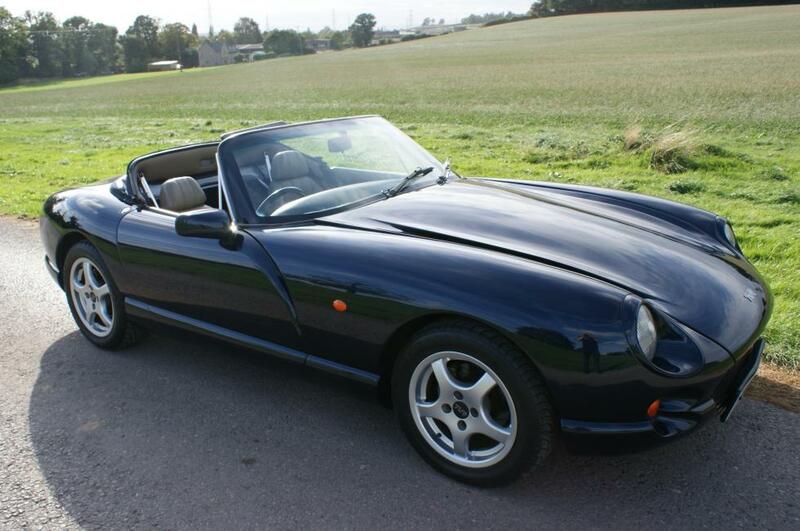 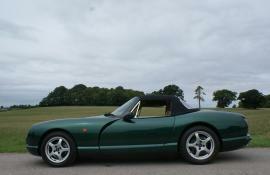 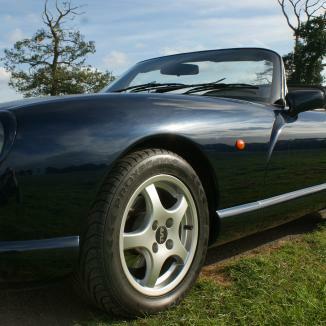 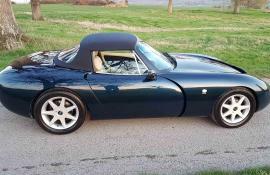 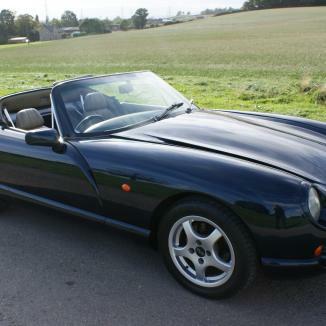 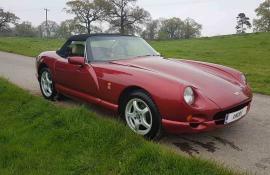 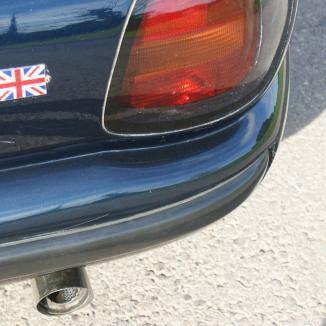 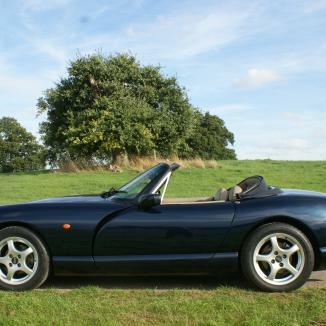 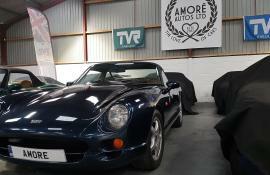 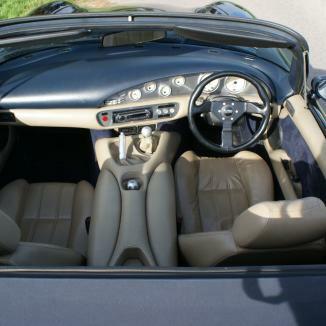 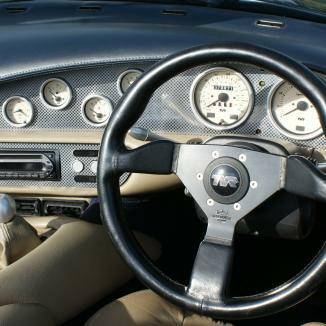 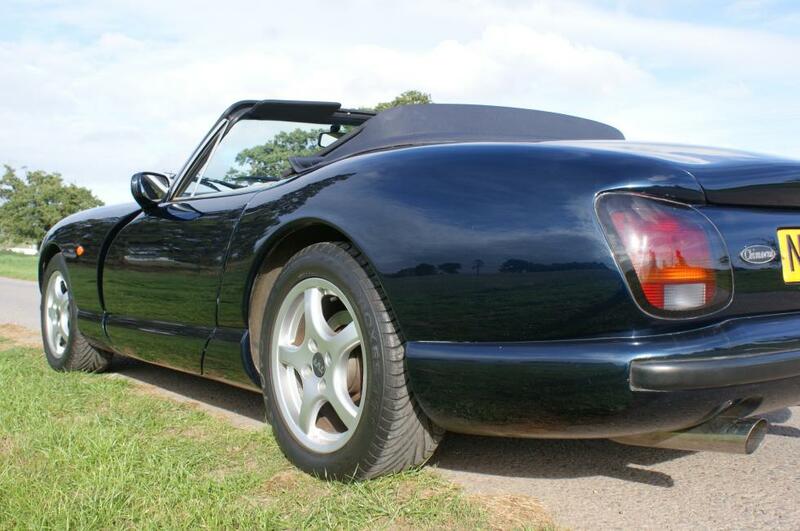 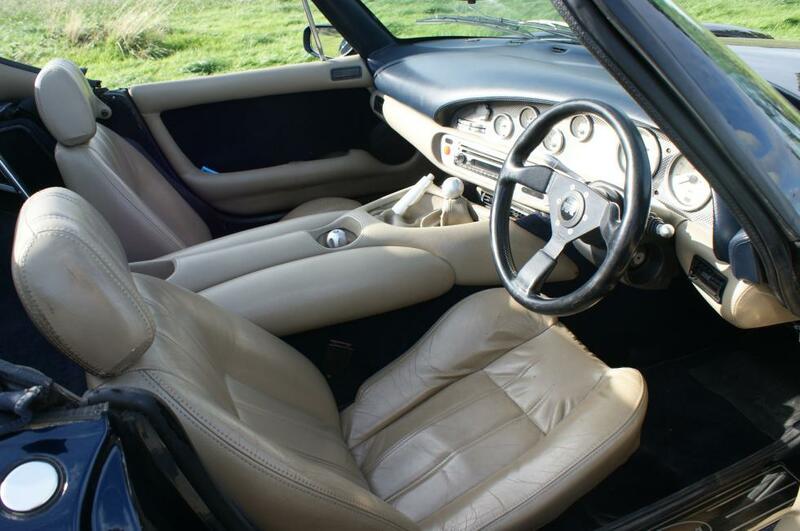 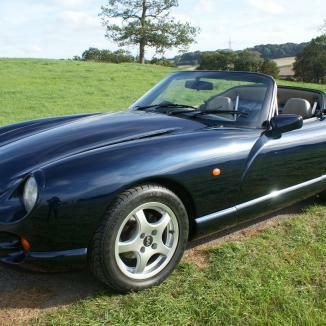 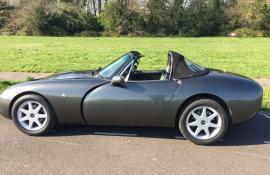 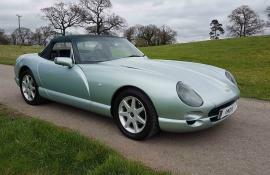 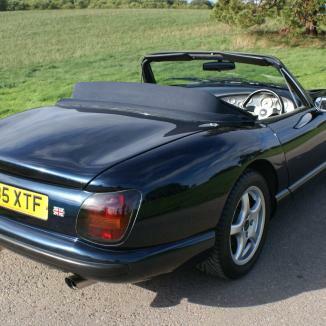 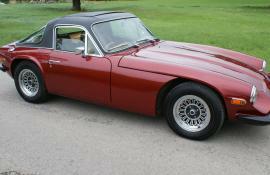 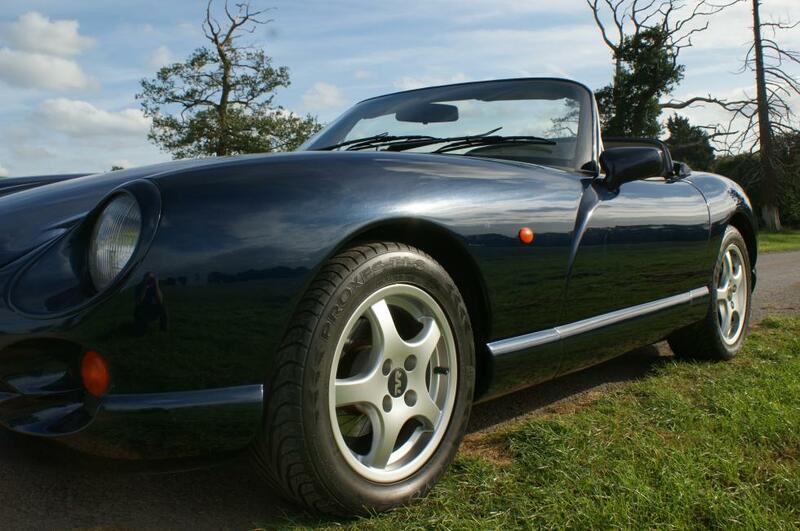 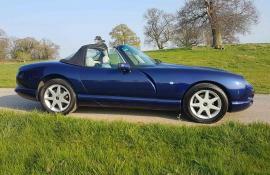 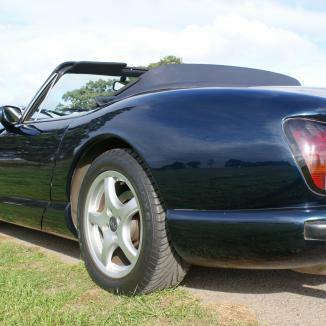 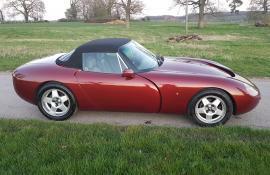 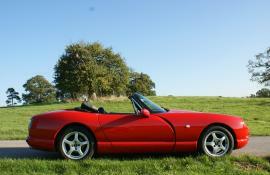 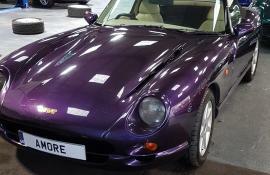 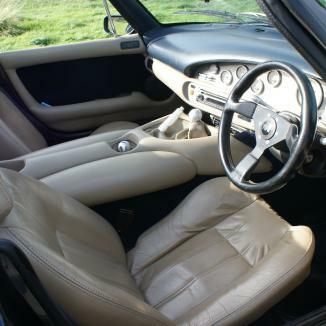 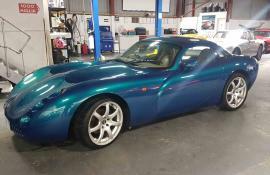 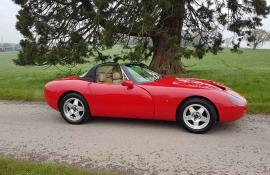 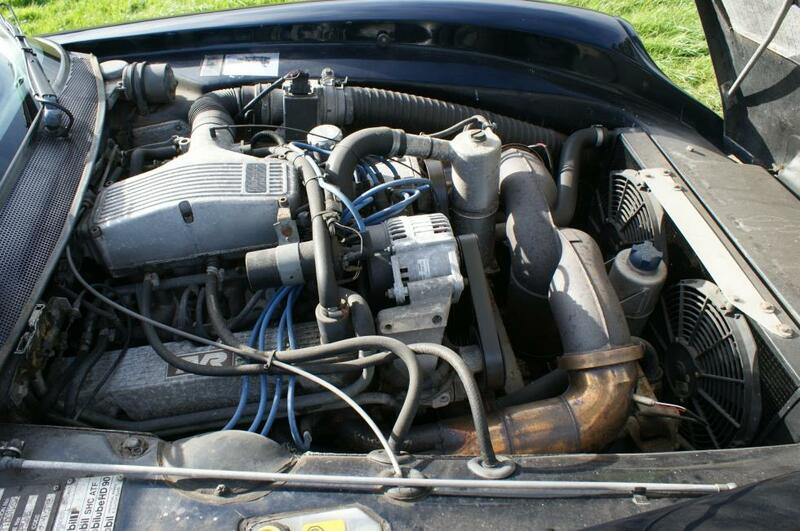 1996 N, TVR Chimaera 400HC in Metallic Starmist Blue Low owners. 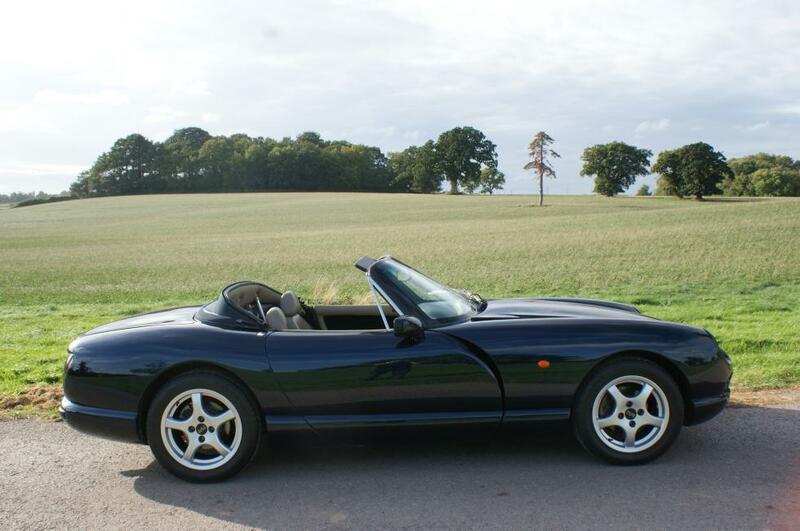 Lovely drive and in very nice condition throughout. 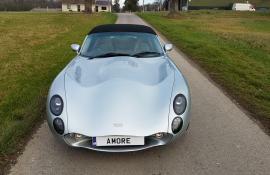 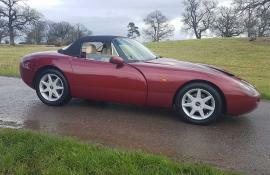 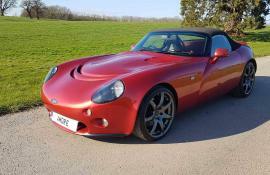 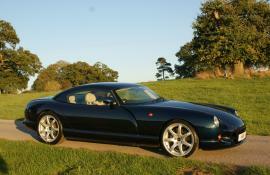 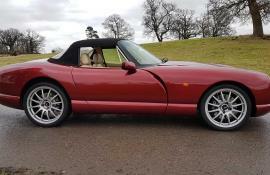 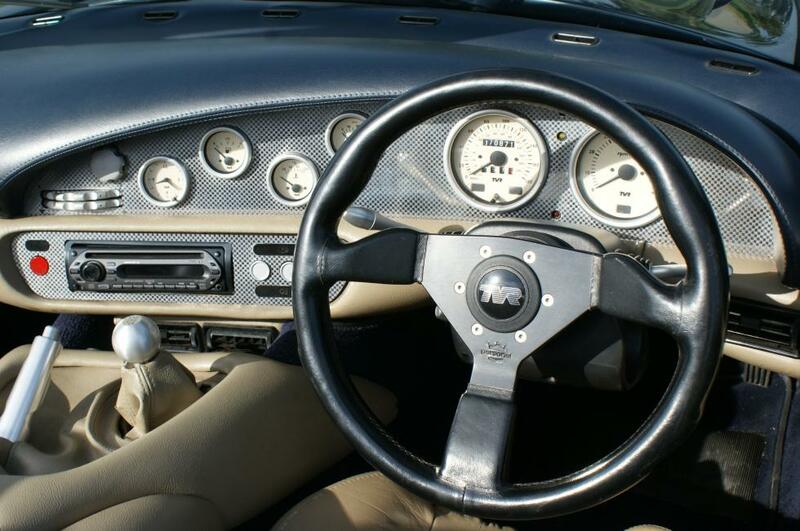 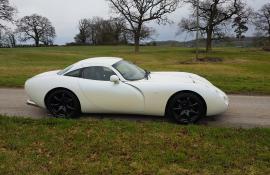 Comprehensive history and comes with 12m MOT and Amore 6m warranty.